Wow. If only the NYPD had read this report from Spredfast. Perhaps they might have avoided the firehose of backlash they have received since sending that tweet. This report covers the 8 steps every smart (and dumb) brand needs to master in order to implement an effective social media strategy and ingrain social practices in to the organization as a whole. 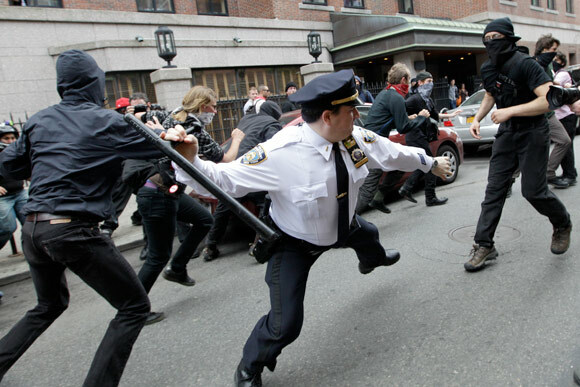 Don't end up like the NYPD. Download this report now and save yourself the embarrassment. Over the last several years, social media has emerged as an effective tool for generating leads. Two-thirds of online adults use social networking, and almost half use it daily. Customers and prospects are using it to discover new offerings and educate themselves as they go through the buying process. Brands have seen social media become a vital channel with which to engage their customers, to amplify their messaging and to garner more qualified leads. 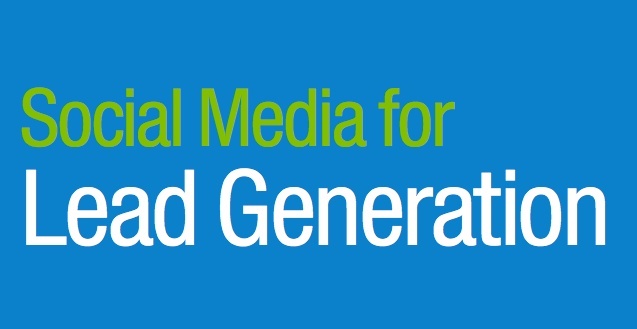 This step-by-step guide shows you how to use social media to support your lead generation efforts, and serves as a blueprint for marketers who want to know the specific steps required to create lead gen campaigns that are promoted via social media. 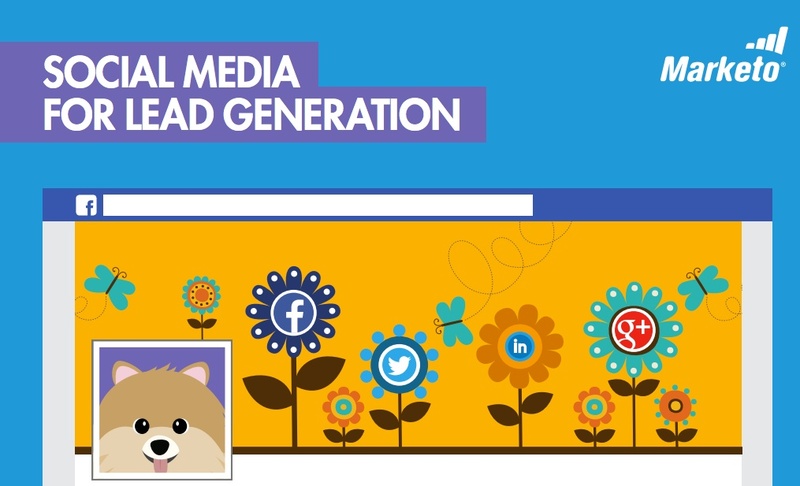 Download the whitepaper now to maximize your social media's ability to generate leads. If you craft your social media campaigns properly, they can dramatically increase brand inquiries and lead generation, just like every other well-crafted element of your marketing plan. 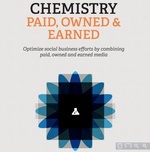 However, social has become more complicated in recent years. A new eBook from Marketo, Social Media for Lead Generation, will help you understand how social media is changing and how you can put it to use to improve your marketing results. Think you know all there is to know when it comes to your (or your client's) social media strategy? Certainly you have your ducks in a row but everyone can use a few additional tips and data points now and again, right? Right. And we have them for you right here. 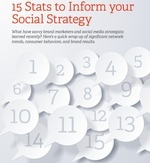 Spredfast has put together "15 Stats to Inform Your Social Strategy." The five-page tip sheet is broken into three sections: Social Network Trends, Social Consumer Behavior and Brand Intention and Results. 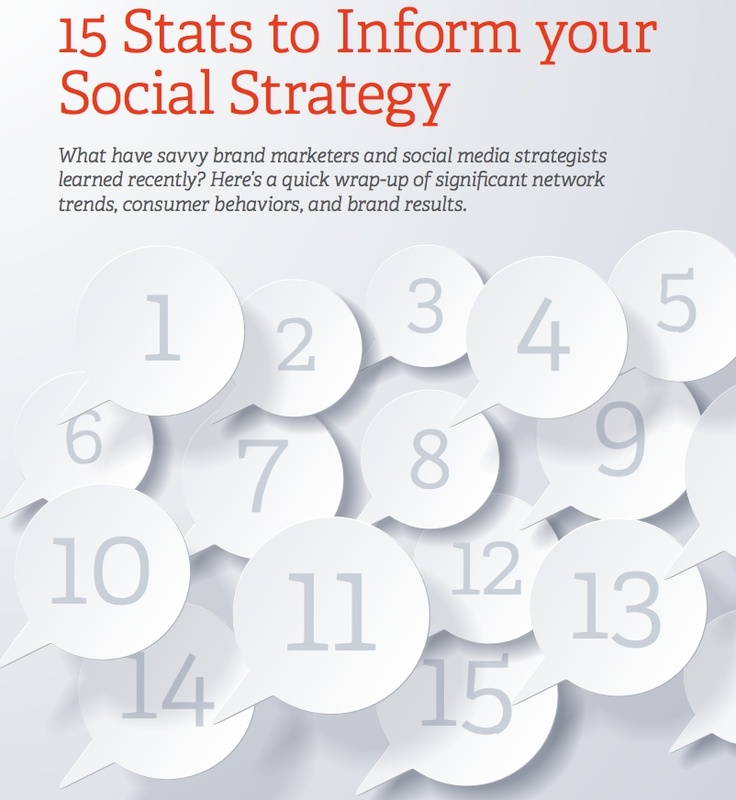 Download this tip sheet now and make sure you're social strategy is as on track as it can be. If anything, the tip sheet will arm you with awesome stats for your next presentation. 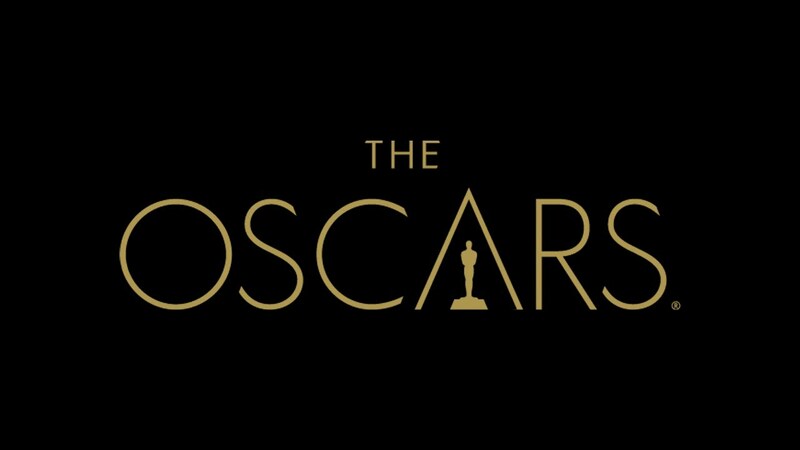 Video intelligence company BrandAds today shared results of its Oscars Ad Effectiveness Study where the company surveyed 38,369 participants to determine the effectiveness of airing ads during the TV broadcast of the 86th Academy Awards. The study reveals that American Express was the most effective of all the brands that advertised during the show based on a 61.74 percent increase in consumers' likelihood to purchase one of their products. Sprint and Lunesta followed closely behind with 50.67 percent and 48.35 percent increases, respectively. And, shocker, Cadillac is in the top 5. 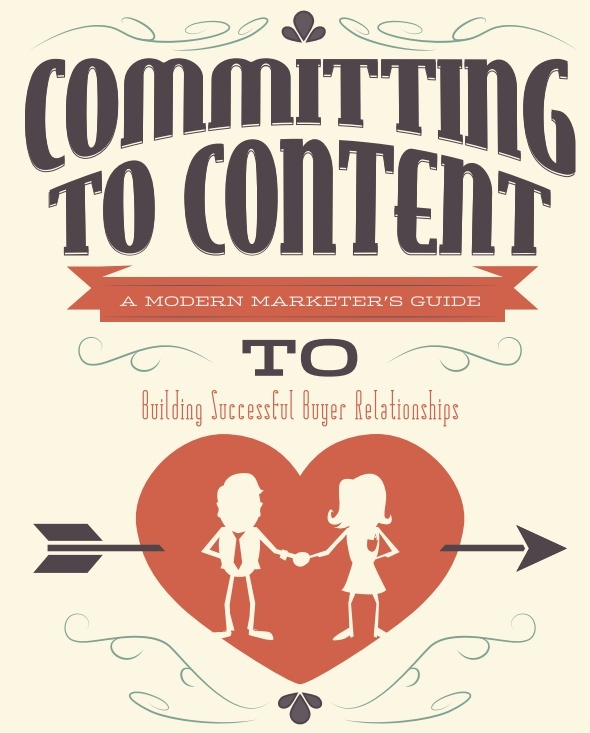 This in-depth guide from Marketo and Kapost, entitled A Modern Marketer's Guide to Successful Buyer Relationships, is one of the best guides we've seen for marketers looking to use content to connect with customers and build lasting relationships. The guide comes in the form of a workbook you can use to ensure you are maximizing your content marketing efforts. 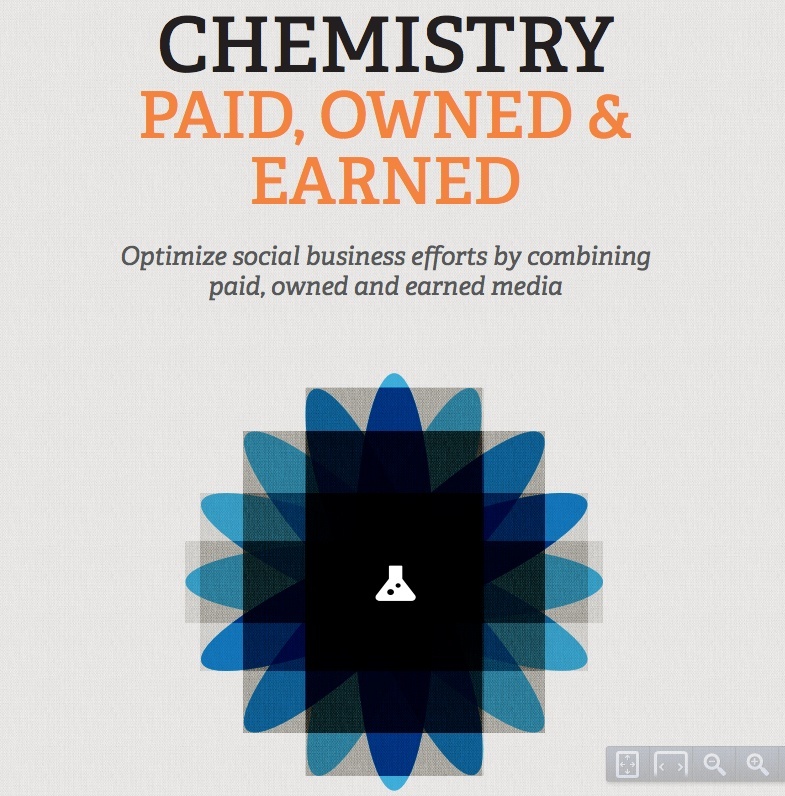 So content marketing. Everyone's doing it, right? Wait, you are doing it right? Good. But are you doing it, you know...right? Make sure you are. 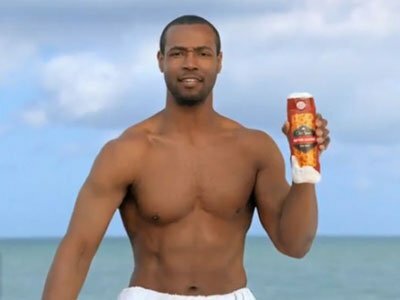 Learn the eight deadly sins of content marketing, from the structural (don't overlook calls to action) to the intangible (what not to focus on). 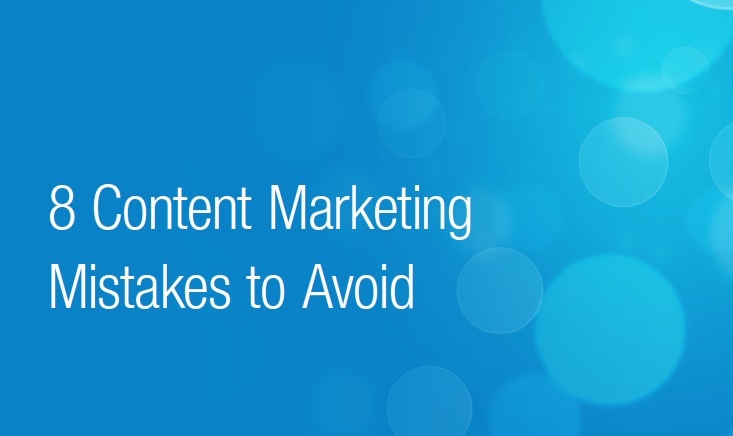 Download this whitepaper now and make sure you aren't making any of these mistakes. The way customers react with your brand has drastically changed in recent years. With the creation of many social media giants, such as Facebook, Twitter, and LinkedIn, audiences have many places to discuss and socialize about products before buying something. These customer interactions could be crucial elements to your business but you may be missing the bigger picture of how they can help. Download this Spredfast whitepaper now to learn the 4 most effective ways to further the value of your social engagement and see how this can positively affect your brand. Facebook, LinkedIn and Twitter have become social media giants by creating new ways for people to successfully interact with friends, family, and businesses. However, sometimes just using these social media outlets may not be enough. 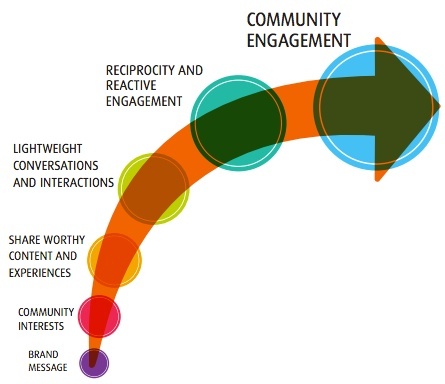 The three distinct social activities that companies utilize -- earned, owned, and paid media -- are great ways for business' to increase their reach. Download this Spredfast whitepaper now to understand the differences between each type of media activity and see which is best for your organization in order to increase your brand awareness and best reach your target audience. You want to create the next viral video. Sure, who doesn't? But knowing that videos "go viral" organically, not mechanically, you should be focusing your efforts on creating a solid, baseline presence for your brand on YouTube. No rocket science here- just smart, concerted planning. You might not produce a viral video, but you'll create strong content that ties into your overall marketing efforts while also helping to raise awareness and leads for your brand. Download this tip sheet now to better your chances your work actually will "go viral."